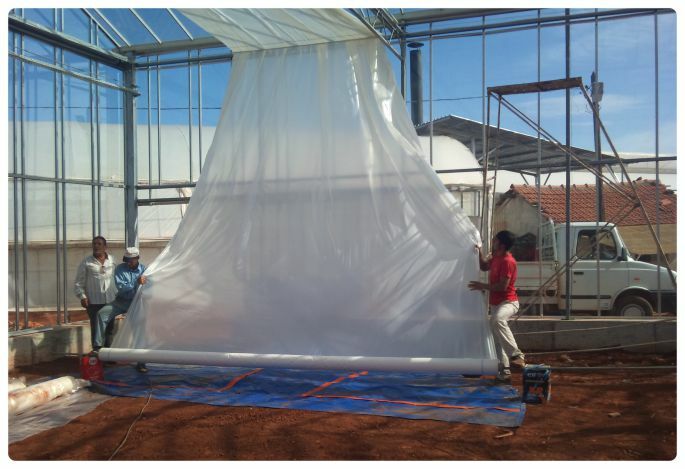 Although greenhouses have been in existence since the 1960s, Greenhouse Polythene Cover Film technology has seen immense innovation and improvements in the past 15 years. The multi-layer coex technology machines and UV stabilizers have significantly improved the resultant use in the diffusion and polythene film durability under various climatic conditions, especially under high UV climatic conditions. Durability and flexibility against force. Up to 3 to 5 years life guarantee. High transmission and diffusion of light in Greenhouse. Practical maintenance and installation instructions. Our vast knowledge of the needs and requirements of rose varieties, vegetables and selected flower varieties in relation to polythene, at different geographical and climate conditions as a result of our experience with our East African customers. All our products are manufactured in Europe and Germany with multi-layer machinery and chemical additives with electronic thickness and width control, hence our polythene thickness tolerance in 3% at all times. All our plastics have increased chemical resistance against up to 2000 ppm Sulphur and 100 ppm Chlorite. We provide up to 16 metres width and give 3 to 5 years UV stabilization guarantee even at 150180 micron thickness. All our products have extremely efficient light transmission and diffusion. Agri Plast 205N and Agri Plast IR504 have perfect UV blocking and perfect anti-logging during the polythene life time. Agri Plast Nectarine has perfect diffusion and very high UV and light transmission, so that result bi-colour appears quicker with no paling problems with the colours. 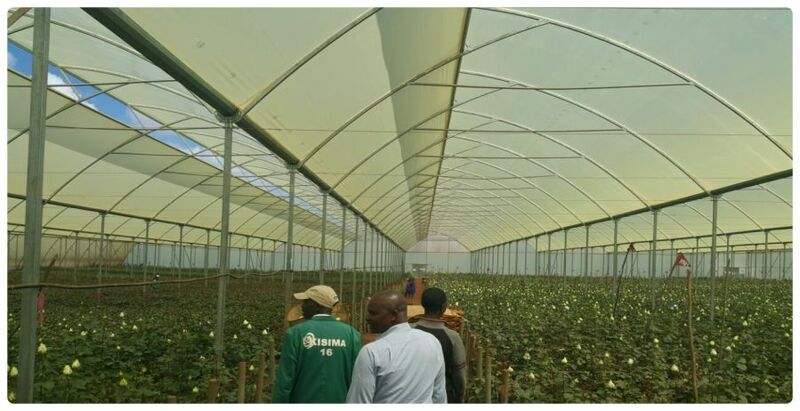 Greenhouse polythene has shown very efficient results in East African flower farms at high and low altitude climate systems. 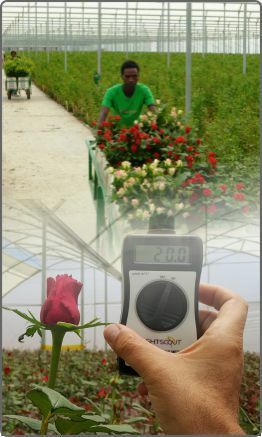 It is essential to choose proper polythene for different rose and cutting varieties for farms depending on the climatic zone regions such as the UV levels, humidity, etc. 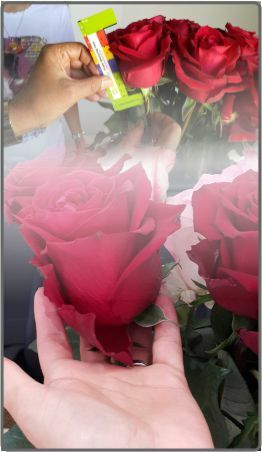 Basically, for red roses and straight colors UV block polythene, for bi-color varieties UV open plastic should be preferred. In the case of high altitude and low altitude farms, different plastics should be chosen for the best quality and shortest yield period. Damlining is an efficient and practical solution to rain water collection and storage within the farm. Not only is the method cost effective but the nutrient rich rain water (nitrogen, as a natural fertilizer) significantly improves crop health, providing for an efficient irrigation process. 1MM and 500 micron plastics are very convenient for irrigation dams and fish ponds. 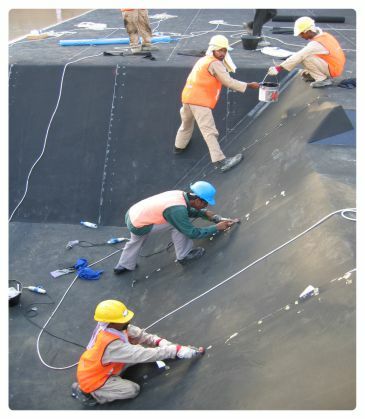 Agri Plast Kenya is equipped to provide suitable material and installation advice for all our customers' dam and fish pond projects, through our project and installation team with the use of modern lining machines. All our products are blended with UV stabilization additives and 3% thickness tolerance. We give 6 years UV stabilization guarantee for 500 micron polythene and over 10 years for 1MM polythene. Design by | Copyright © 2017 Agri Plast Kenya Ltd. All Rights Reserved.